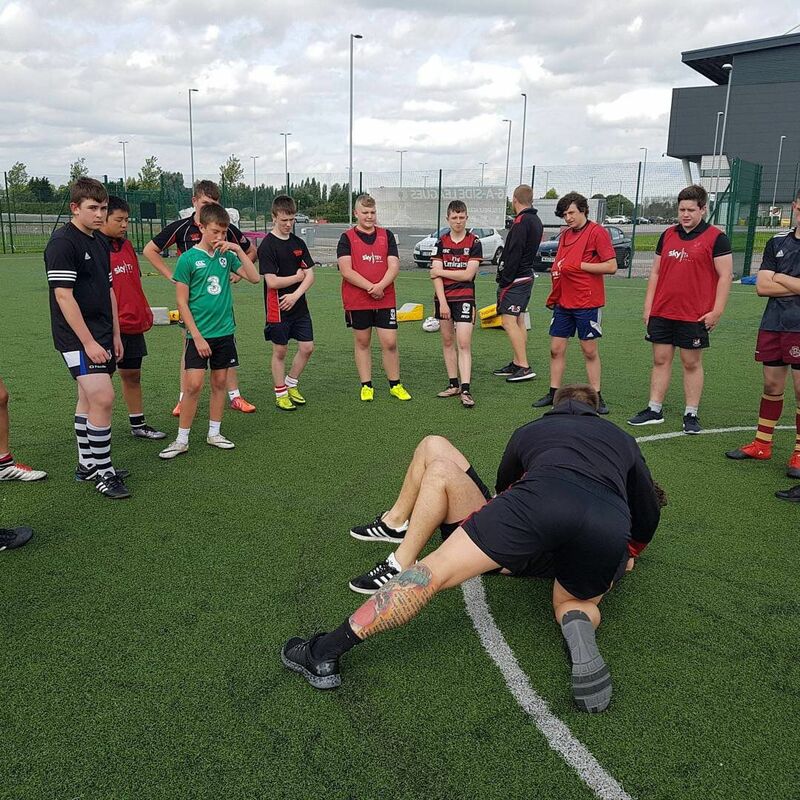 Participants took part in a range of activities designed to develop rugby/ fitness skills. Here at the Foundation we have been very busy successfully planning and delivering six ‘Master Class’ training camps over a three-week period with the help of several first team players. Robert Lui, Junior Sa’u, Olsi Krasniqi and George Griffin held sessions last week before Lui again got involved alongside currently injured trio Lee Mossop, Mark Flanagan and Lama Tasi. Participants took part in a range of activities designed to develop rugby/ fitness skills. The difference between any other Rugby League programme is that they were then taught from by the pros. 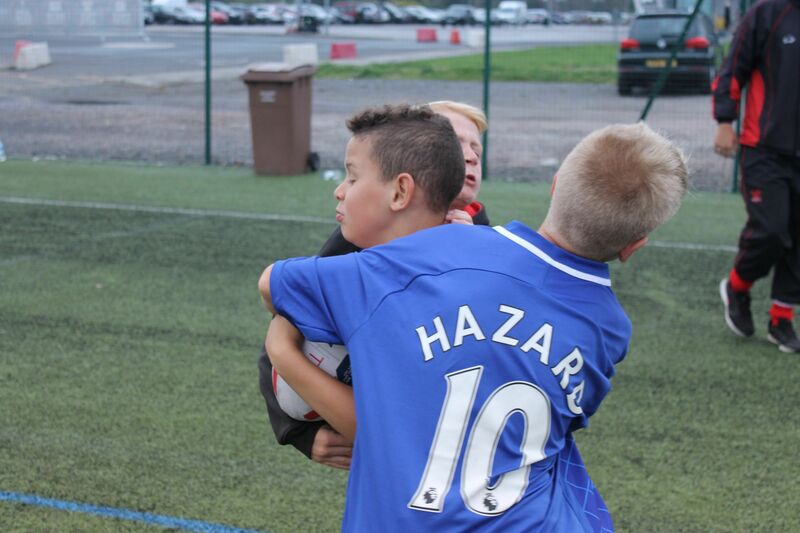 The players provided coaching sessions based around attack, defence, kicking skills and decision making. 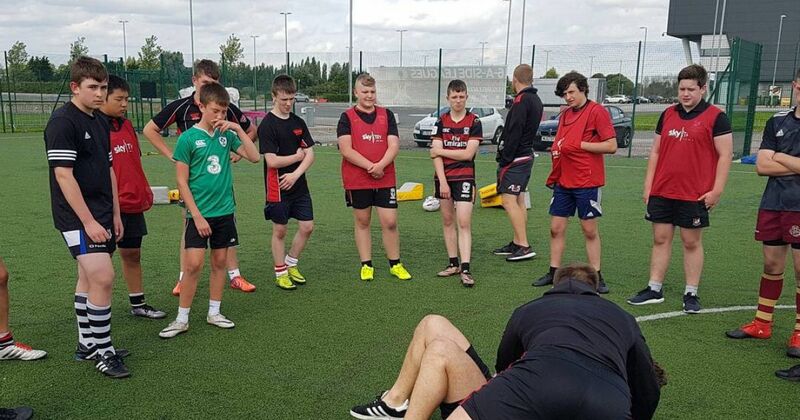 The Salford Red Devils Foundation also donated rugby equipment to local community clubs Salford City Roosters, Cadishead Rhinos and Langworthy Reds last weekend to continue to help the growth of young rugby league talent in Salford and the surrounding areas.